It’s over. 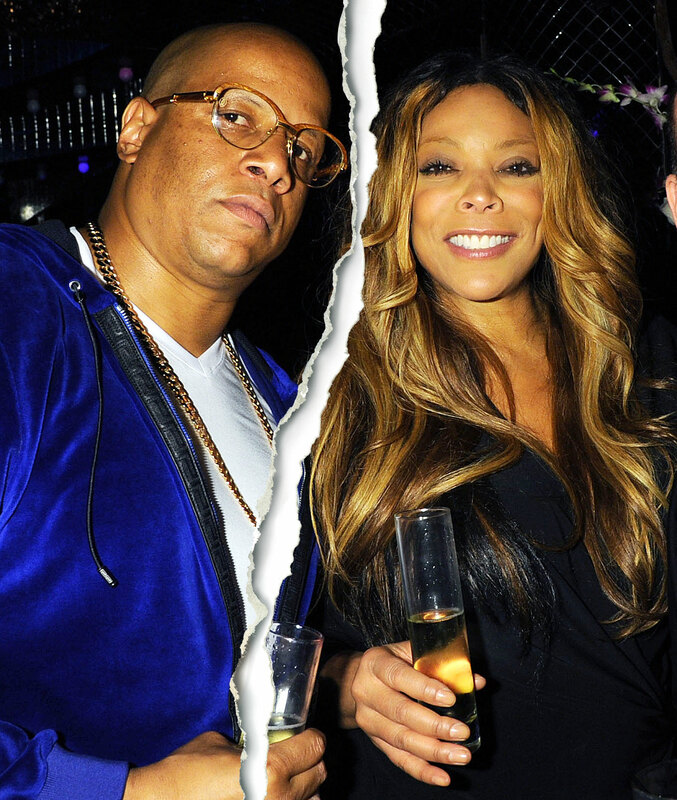 Wendy Williams filed for divorce from her husband, Kevin Hunter, on Wednesday, April 10, after more than 21 years of marriage, a source confirms to Us Weekly. The Wendy Williams Show host, 54, and the TV producer, 46, tied the knot in November 1997 and share 18-year-old son Kevin Jr. She previously had a brief marriage to an unidentified salesman in 1994, referring to him using the pseudonym Robert Morris III in her 2001 book, Wendy’s Got the Heat. Infidelity rumors surfaced again this March when news broke that Hudson gave birth to a baby girl. Hunter is widely speculated to be the father, which he has not confirmed. 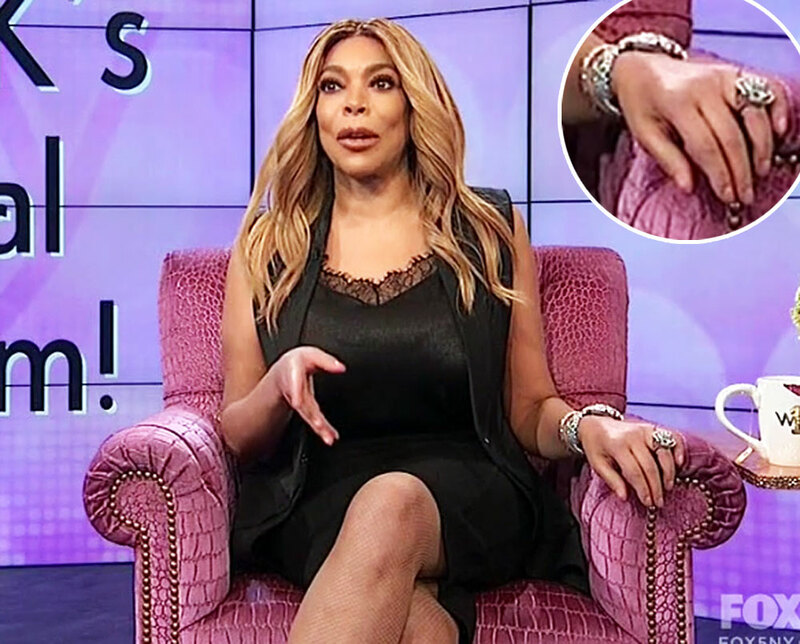 Wendy Williams on ‘The Wendy Williams Show’ on April 11, 2019. However, Williams ditched her wedding ring on numerous occasions in the weeks that followed — including on Thursday’s episode of her show. In its place, she wore a flower-shaped ring. The Ask Wendy author’s personal life unraveled amid the drama. After taking an extended hiatus from her show earlier in the year, she returned to TV screens, only to reveal in March that she has been living in a sober house and has a 24-hour sober coach. Williams was reportedly hospitalized on March 25 after an alcohol relapse, but she was back on the air the next morning. Page Six was first to break the news.